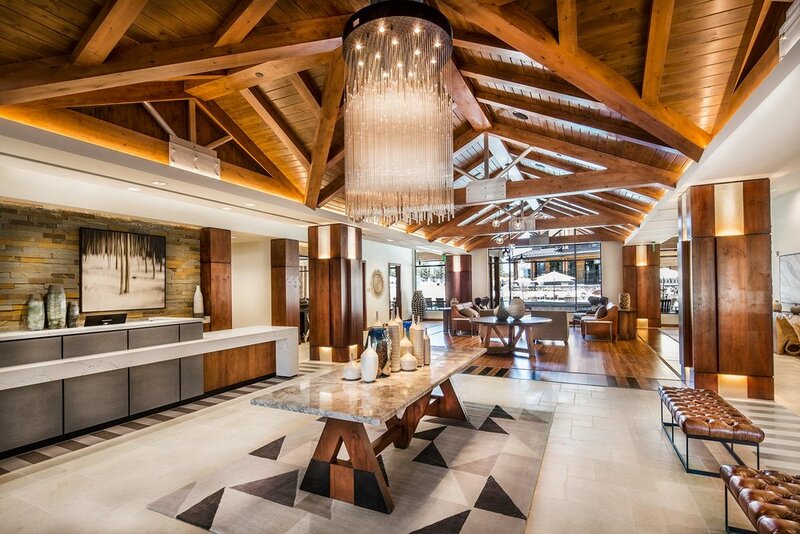 Fully furnished vacation residences just steps from the Heavenly Gondola. 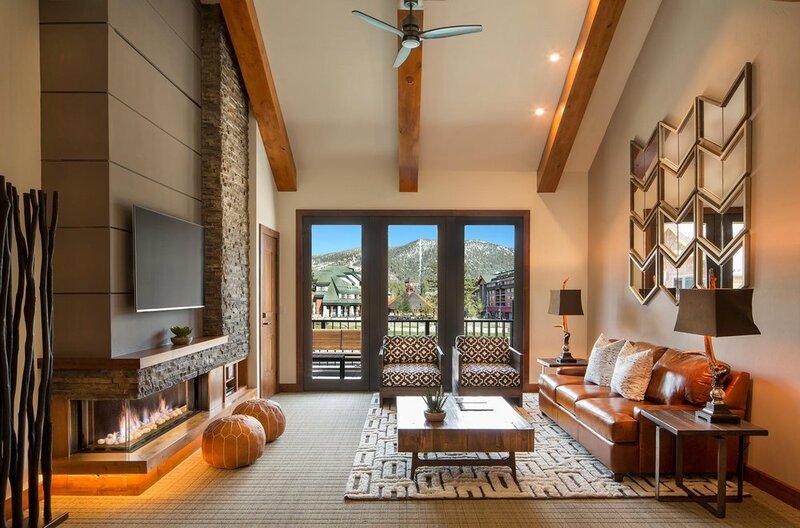 Managed by Vail Resorts, Zalanta is pioneering effortless Tahoe vacation home ownership. 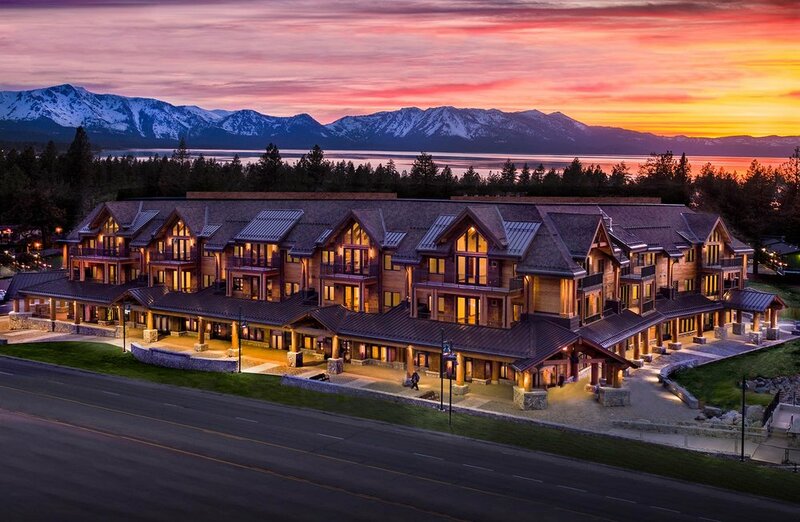 With luxurious resort amenities, carefree property management, and a dedicated onsite vacation rental management program, you’ll be able to enjoy the best of Tahoe while we do all the work. Walk to the gondola. Walk to the beach. From all points of Zalanta’s compass, you experience the very best of Lake Tahoe, all within walking distance. Nowhere else in Lake Tahoe will you find this level of luxury living just steps away from the lake’s finest. Successfully managing property and community associations for more than 25 years. 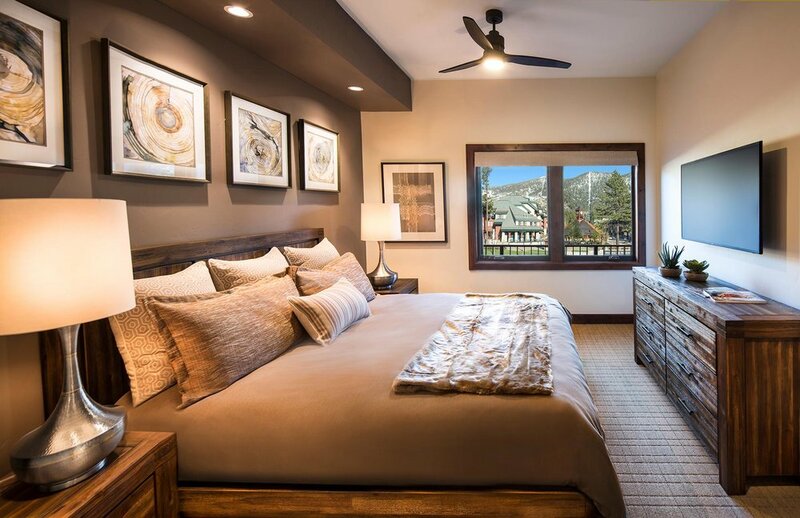 If what you’re after is the peace of mind that comes from investing in Tahoe’s premier lifestyle, Zalanta’s highly desirable location, luxurious new construction, and four season rental potential is the opportunity you’re looking for.